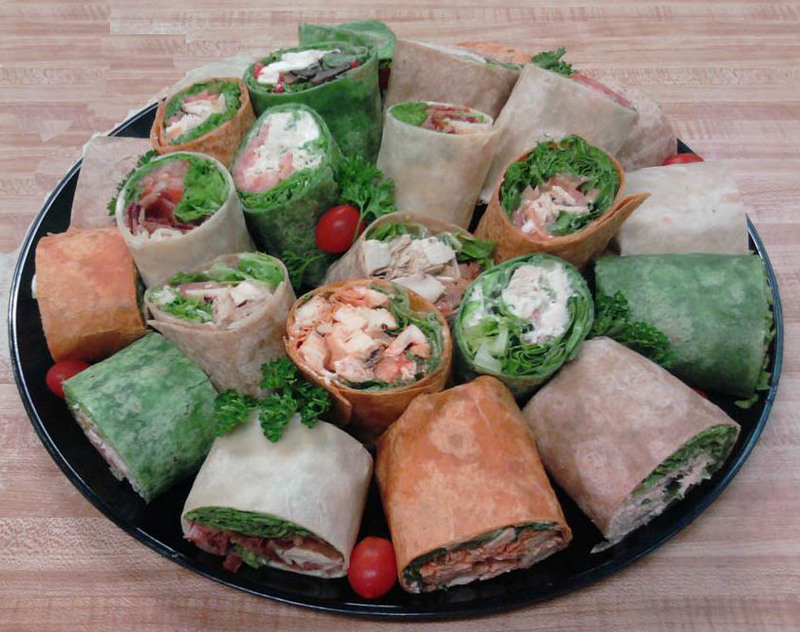 Curious about all the delicious food we offer? Click the boxes below to view our menus! Call us at 973-226-0400 to place an order today!